A command prompt window should open where you can enter the below command and reset your account password. You can get the list of current users on your PC by using command net user.... A command prompt window should open where you can enter the below command and reset your account password. You can get the list of current users on your PC by using command net user. Method 1. 1) Go to C:/windows/system32. 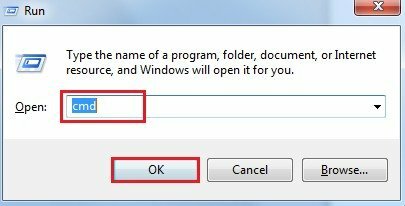 2) Copy cmd.exe and paste it on desktop. 3) Rename cmd.exe to sethc.exe. 4) Copy the new sethc.exe to system 32,when windows asks for overwriting the file,then click yes. how to get subject sharp with long potrait 22/11/2015�� Basically if we want to start the windows in safe mode there are 3 methods to get in to it , Safe Mode, Safe Mode with Networking, Safe Mode with Command Prompt. but today m gonna explain you Safe Mode with Command Prompt(CMD). Method 1. 1) Go to C:/windows/system32. 2) Copy cmd.exe and paste it on desktop. 3) Rename cmd.exe to sethc.exe. 4) Copy the new sethc.exe to system 32,when windows asks for overwriting the file,then click yes.